Next story in Citizen Gamer Does great literature make for great games? Microsoft unveiled a redesigned Xbox 360 Monday and offered additional details about its forthcoming motion control device Kinect. The slimmer Xbox features a quieter internal fan and built-in Wi-Fi capability and will be available at stores later this week for $299. 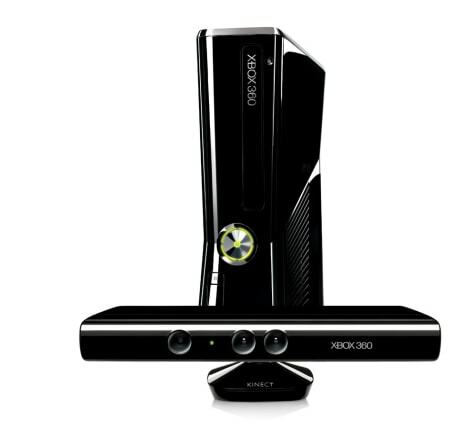 Kinect will arrive Nov. 4.